I'd like to appreciate all your considerate arrangement and great help for my trip. Visiting Tibet was always my longing. And I finally made it come true with your guys. Everything at there was so attractive and mysterious to me. I would never forget the beautiful things in Lhasa and Shigatze. 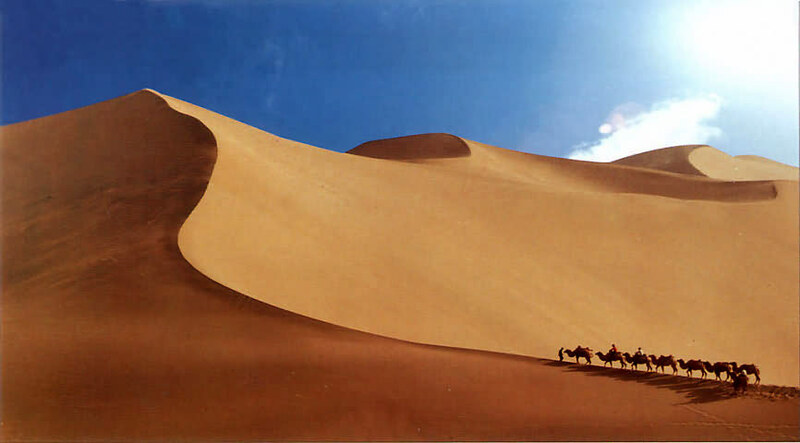 The Silk Road is surely one of the oldest routes of international trade in the world. There was no single "Silk Road," but rather hundreds of old routes and scores of trading posts that formed a vibrant overland trade network between China, Central Asia, and Europe. The overland Silk Road, with starting point at Changan (now Xian city) of Shaanxi province, past Gansu province and Xinjiang province, reached the remote Europe from China in the ancient time. It is through the Silk Road that the old Chinese civilization got to be known to the world and the outside world came to understand ancient Chinese life. 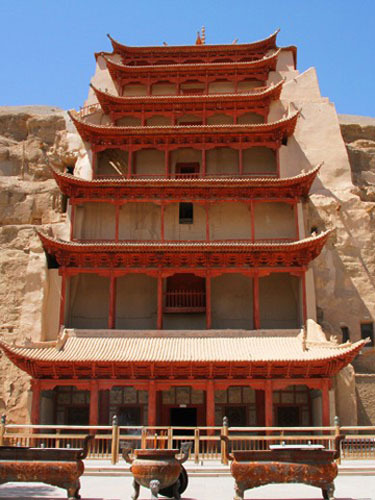 Mogao Grottoes: Considered as the eastern Louvre Museum, Mogao Grottoes is a glorious treasure of ancient Buddhist cave art, with 492 cave temple and 45000 square meters of frescos. 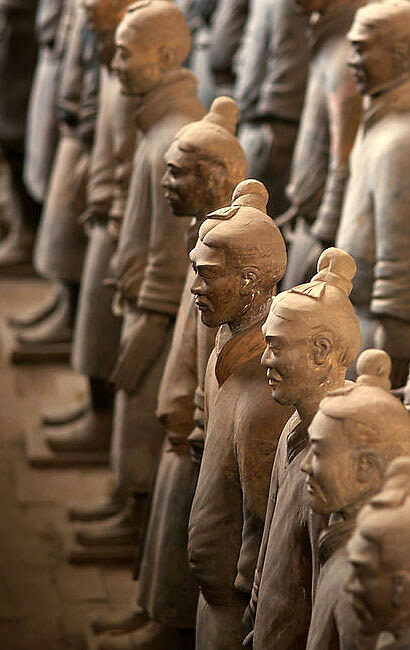 Terracotta Warriors: As the eighth wonder of the ancient world, it has the history of more than 2200 years. Oriental mummies await you to discover its mystery. Mingsha Hill & Crescent Moon Spring: if sliding down its sleep slopes, you can hear sounds made by the moving sand and the sounds are likened to melodious orchestral music. Jiayuguan Pass: With a reputation of “First and Greatest Pass under Heaven", it used to be a significant communication hub and military building among the passes of Great Wall. 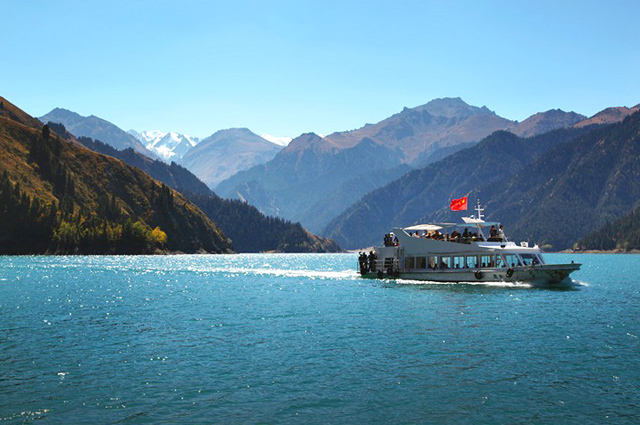 Please click " " to add the attraction in you favorite list, let us plan a private Silk Road Tour for you. If you want to see more pictures about Silk Road, please click here. A top choice for you to explore Beijing & Luoyang and legendary Silk Road, along with the fantasitc train experience on the luxury China Orient Express featuring comfortable stay and high quality service. 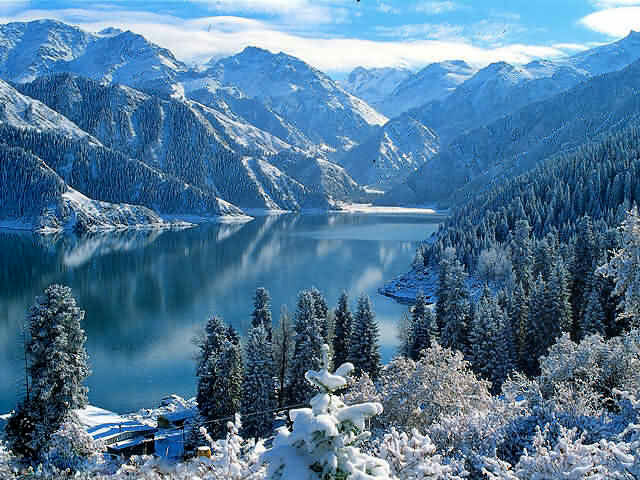 This cheerful train journey is held once a year, offering two itineraries for you (Beijing - Urumqi, or Xi'an - Urumqi). Looking for adventure, you've found it! We combine the spectacular Great Wall & Forbidden City and Entombed Warrior with the mysterious sights, sounds & smells of China's Silk Road. 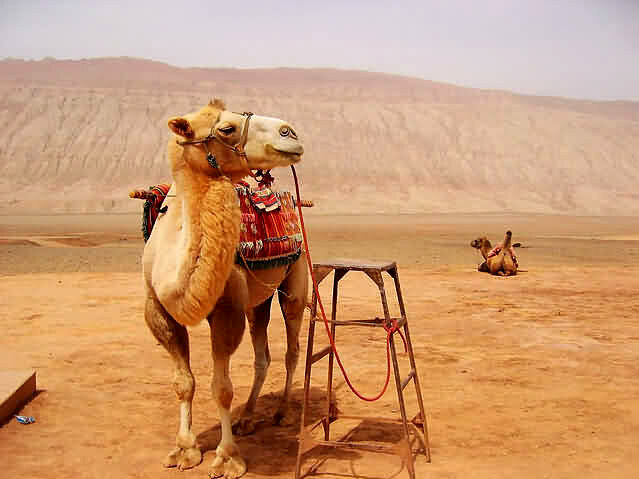 The mysterious Silk Road awaits those who want adventure. 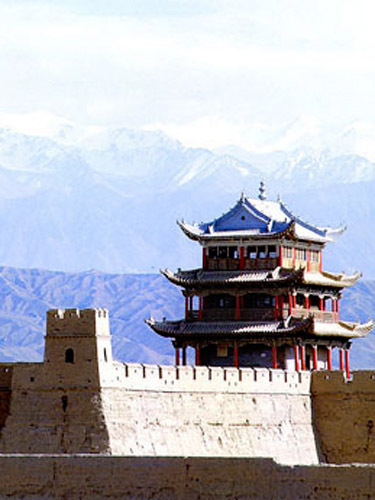 The tour combines large amount of historic heritage along the legendary Silk Road and the classic attractions of two ancient capital cities Beijing & Xi'an. Join it, you'll be addicted to the fragrance of history, folk customs, Buddha art and imperial grandeur. 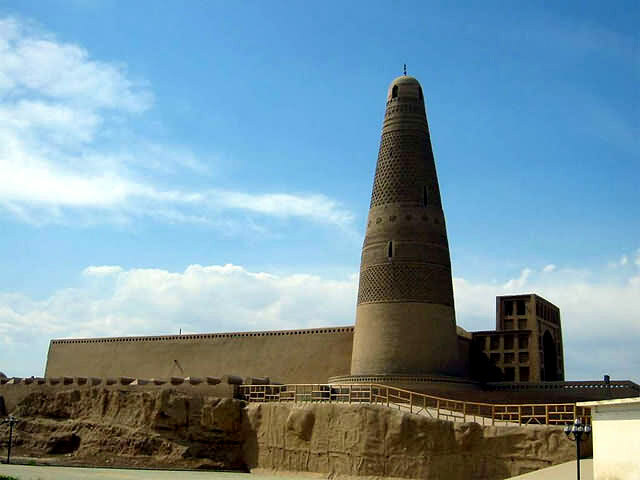 This tour covers the main destinations along Silk Road, which is a must for anyone with an interest in the Orient. 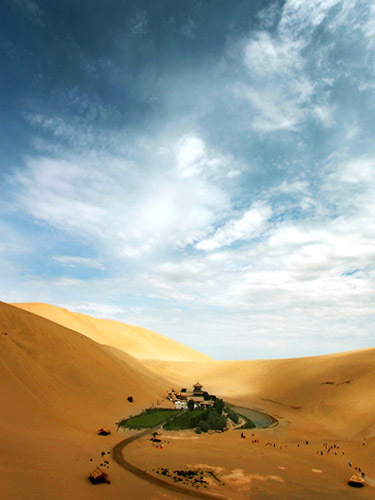 Along the way you will catch a glimpse of oases, towns and cities from China's far Western province Turpan, Urumqi, Dunhuang, to the northwestern Tibet. From north to south, you canenjoy the historical heritage cultures and appreciate spectacular views. Following the mysterious and historical ancient trade route, through rugged landscapes to distant cities that are quite different from the eastern metropolises, you will catch a glimpse of how east and west met hundreds of years ago.